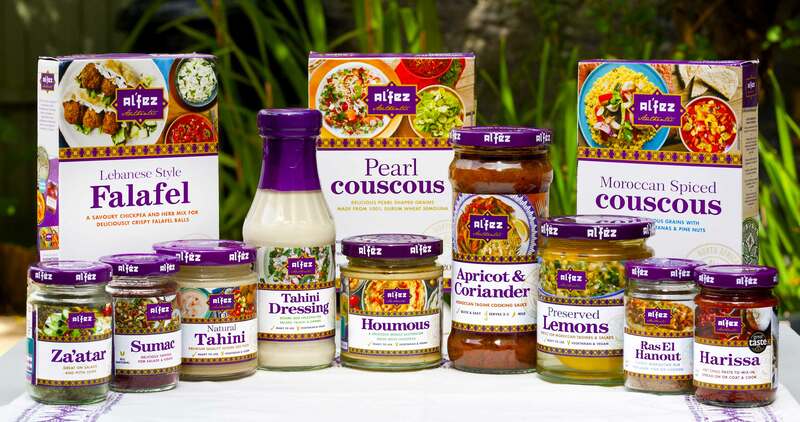 Al’Fez is an award-winning brand with an innovative range of North African and Middle Eastern food products. As global interest in Moroccan and Lebanesefoods continues to grow, Al’Fez is excited to represent these cuisines with our wide range of authentic products. We aim to fulfil consumers’ needs to cook from scratch and provide them with quick and easy meal solutions. We produce a delicious variety of spice blends, ready to use sauces, pastes, dips, mezze-style accompaniments, grains, falafel and meal kits – which continue to be recognised for their quality and flavour and help to quickly and easily recreate Moroccan and Lebanese classics. Our eye-catching and informative packaging also includes relevant recipes from around the Middle East that help guide newcomers into the basics of the cuisine. 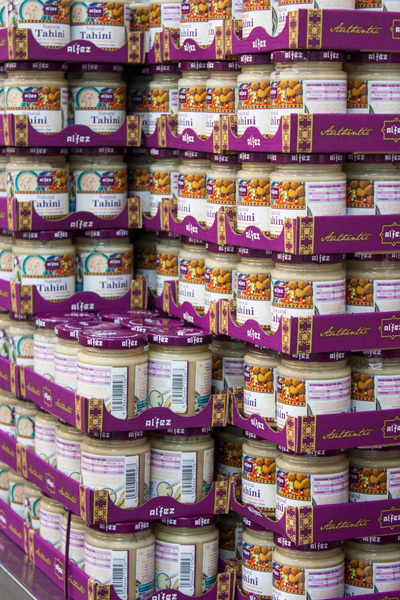 We are the UK’s #1 brand in the North African and Middle Eastern foods category and also the best selling Moroccan food brand in the Netherlands and Belgium. Al’Fez is marketed to over 10 countries worldwide – see Where To Find Al’Fez for more details. 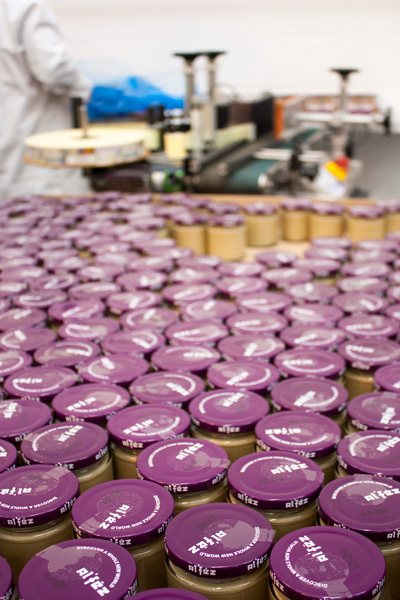 For more information on our range of products head to our Products page or get in touch with our team. If you’re interested in our Al’Fez Foodservice providing bulk products for catering, visit the Foodservice section of our website and discover an amazing wealth of exotic ingredients and tasty solutions for your business – available in a variety of sizes for all types of catering operations.